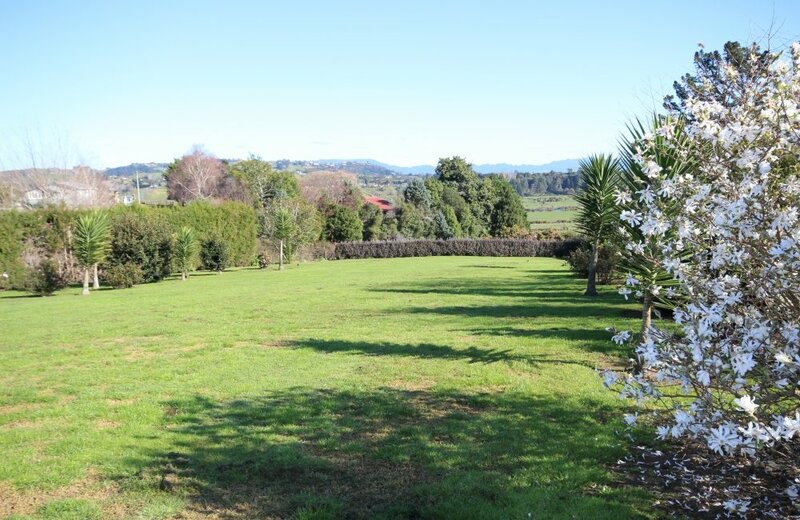 If it is city convenience you are looking for but with the space and privacy of a rural setting then look no further! 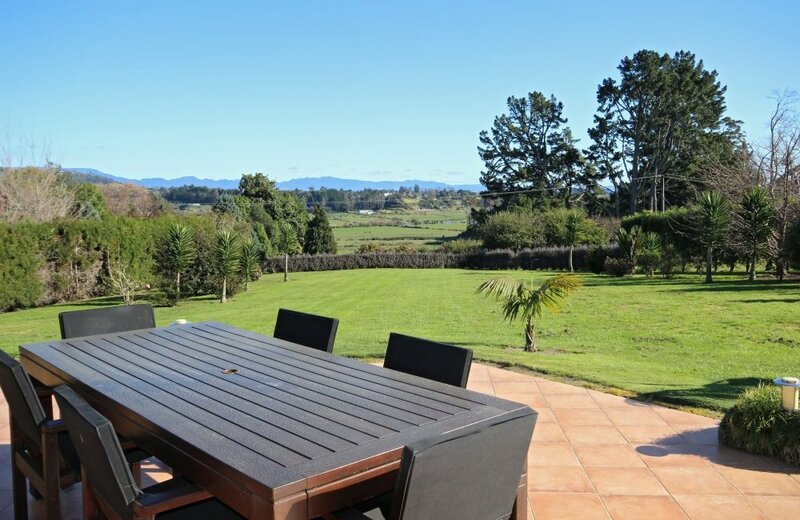 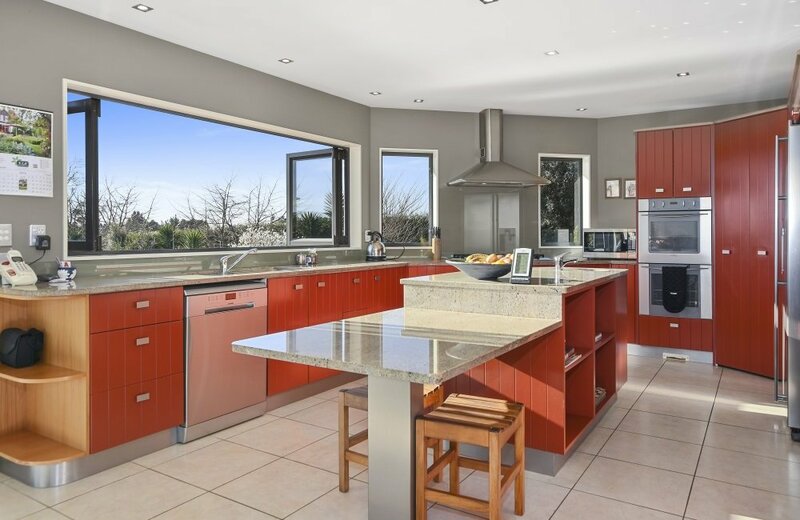 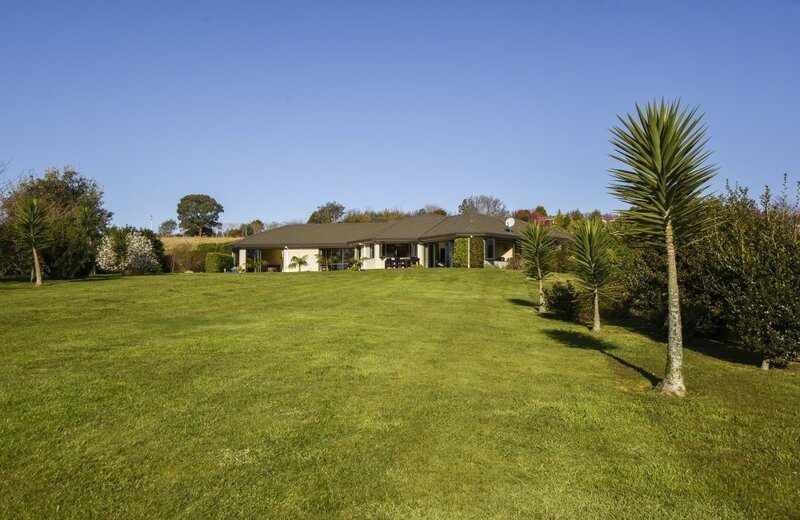 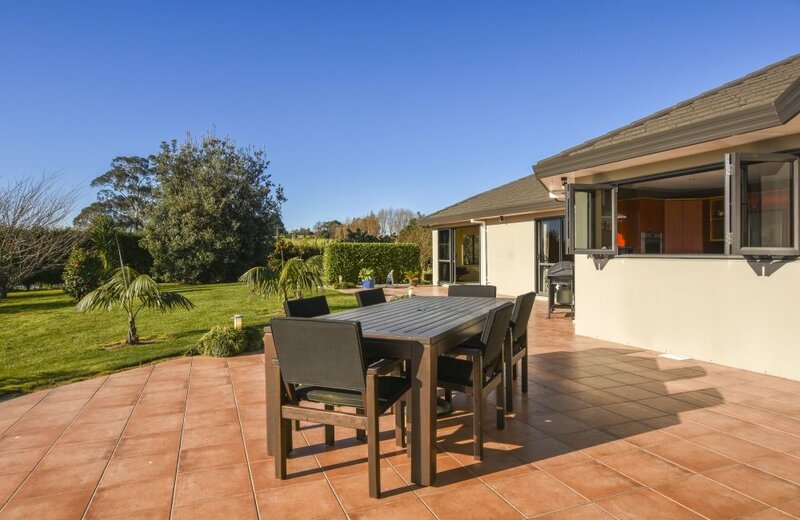 Located just along the road from the Bethlehem College Campus and 5 minutes into the CBD, this 270m2 home is set on a superb 4000m2 lifestyle section enjoying wide rural views towards the Wairoa river. 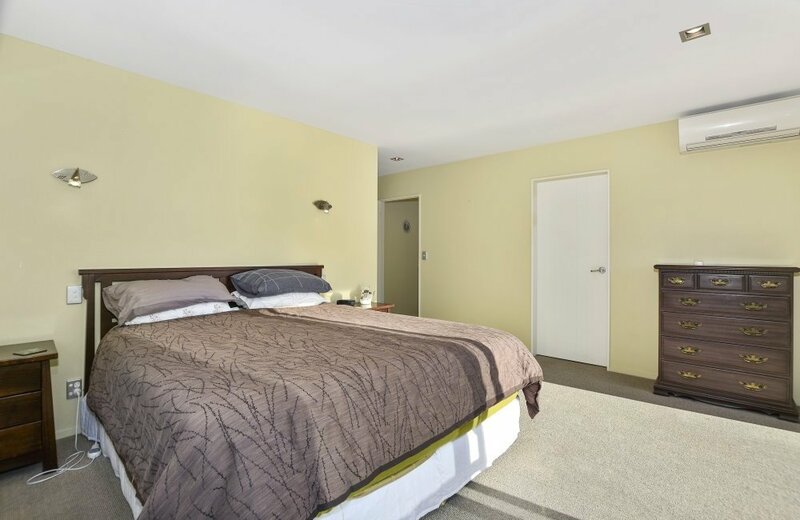 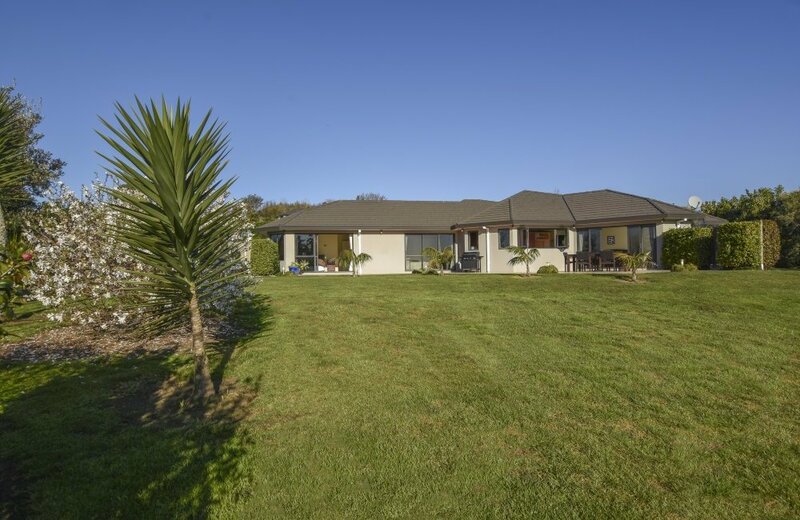 Designed exclusively for families the floor plan of this 4 double bedroom home with 2 separate living areas will be sure to please both parents or grandparents alike. 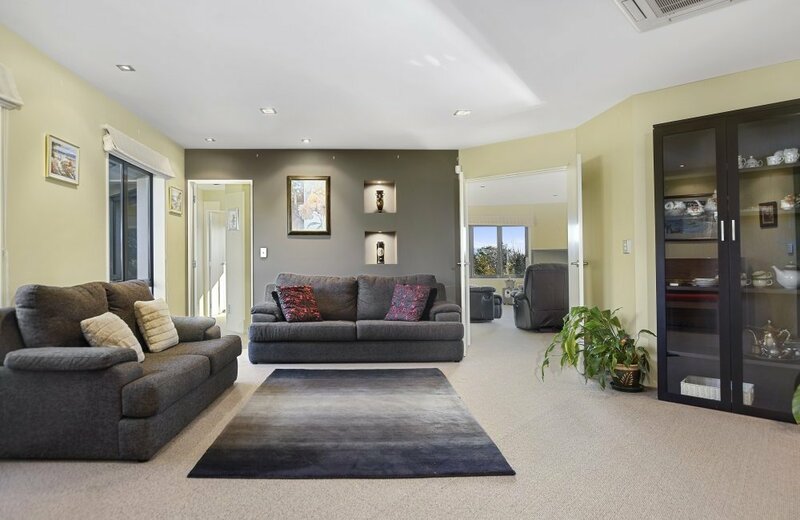 Each family member can enjoy their own privacy with the lounge and family room providing a central hub. 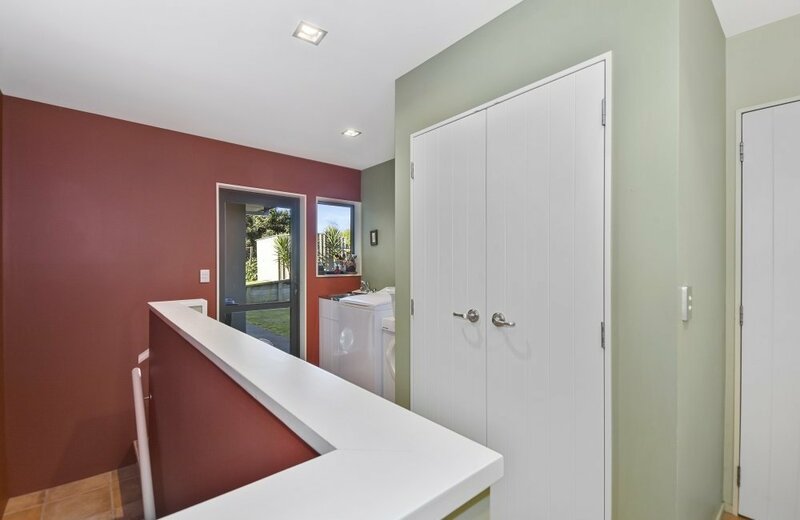 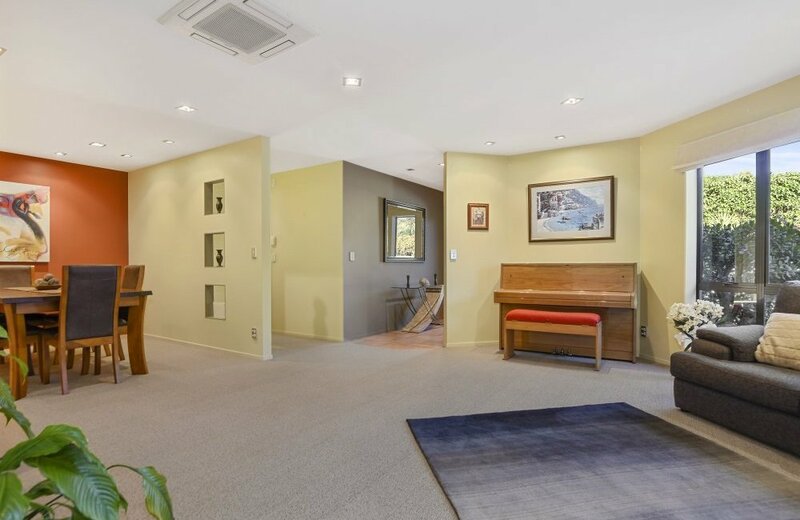 An easy flow to the outdoors is offered from both family room and master suite and an expansive lawn could easily accommodate a pool or tennis court. 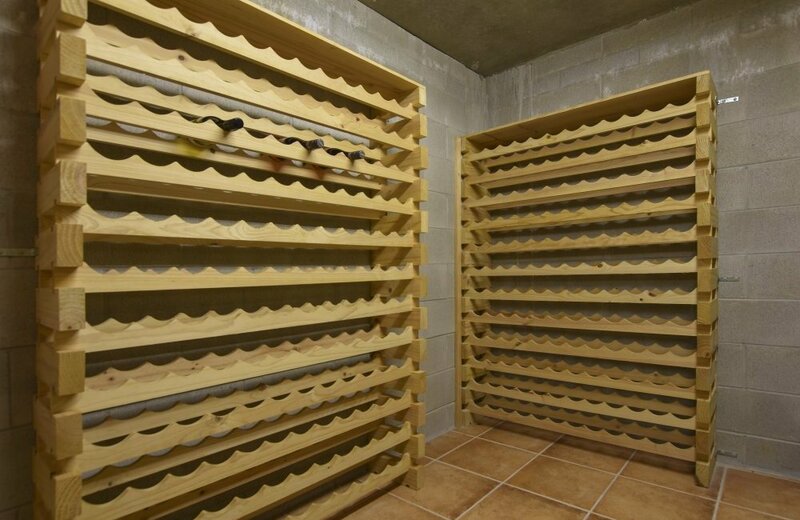 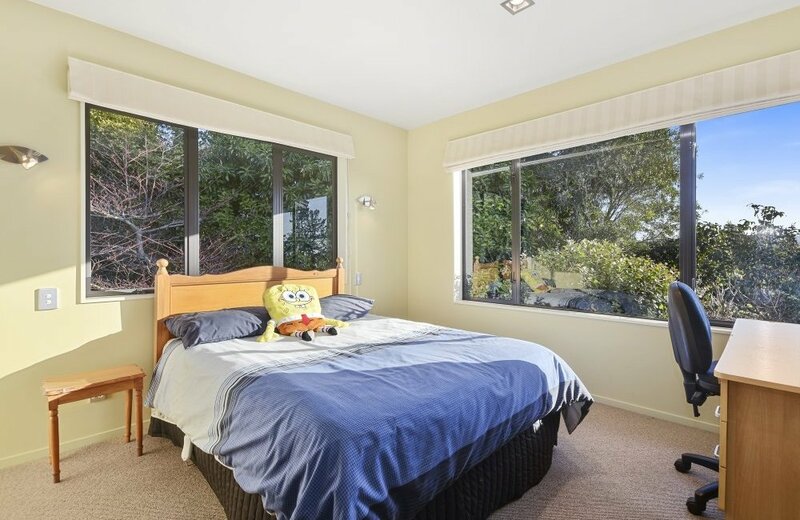 This wonderful location certainly warrants any such investment. 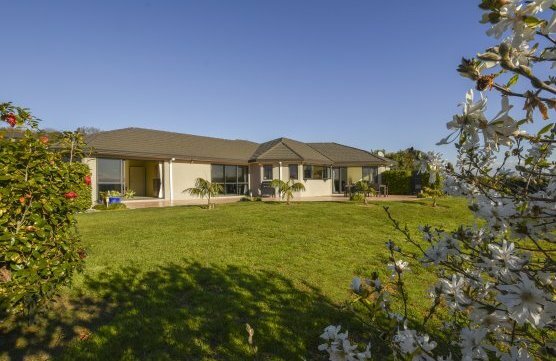 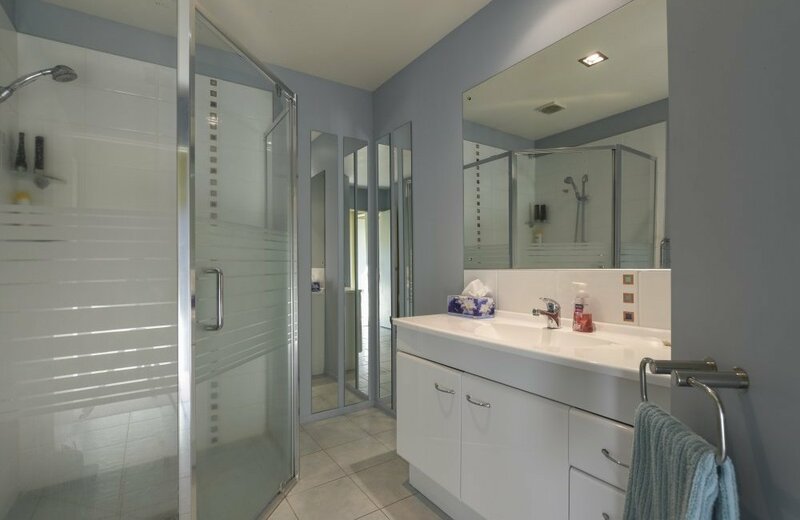 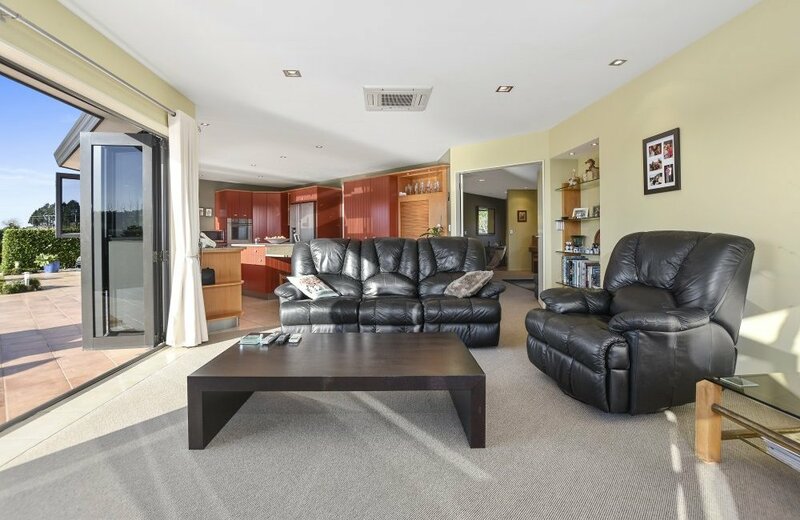 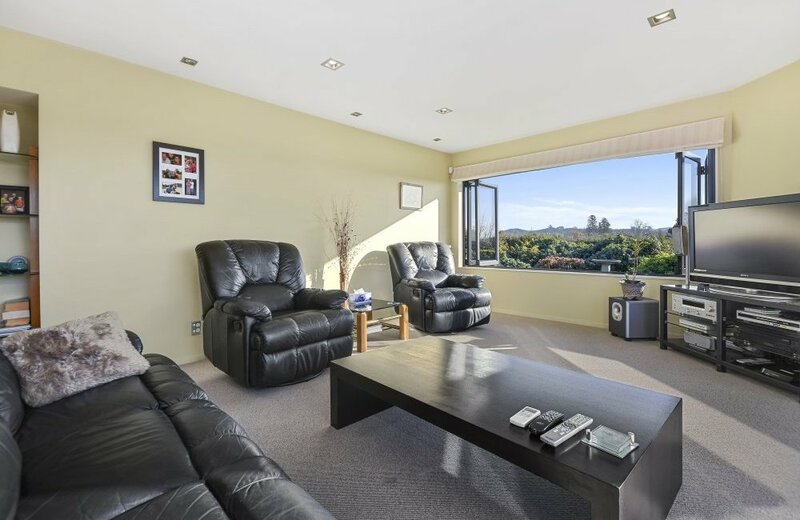 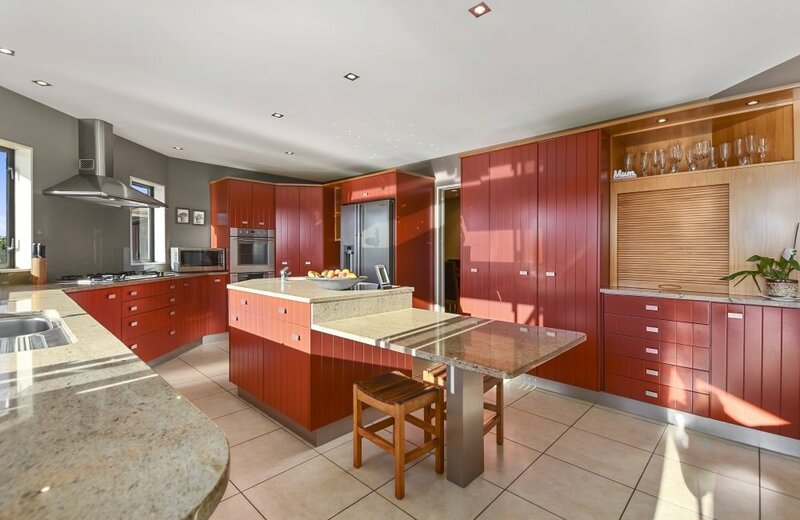 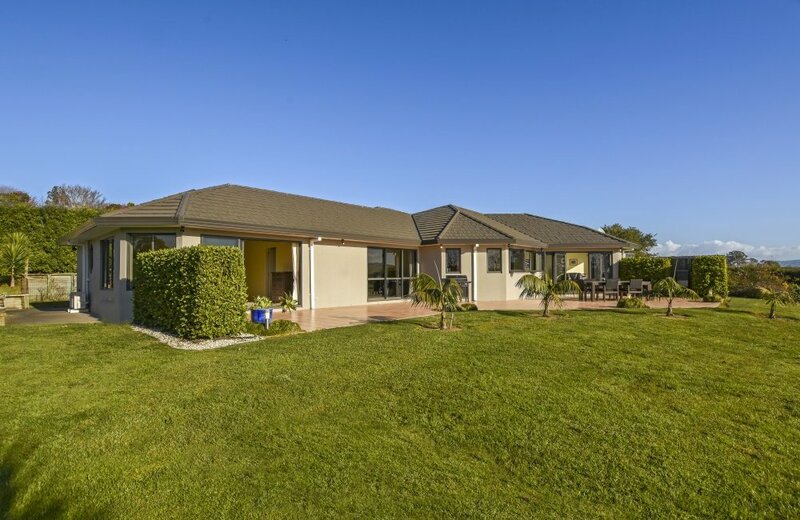 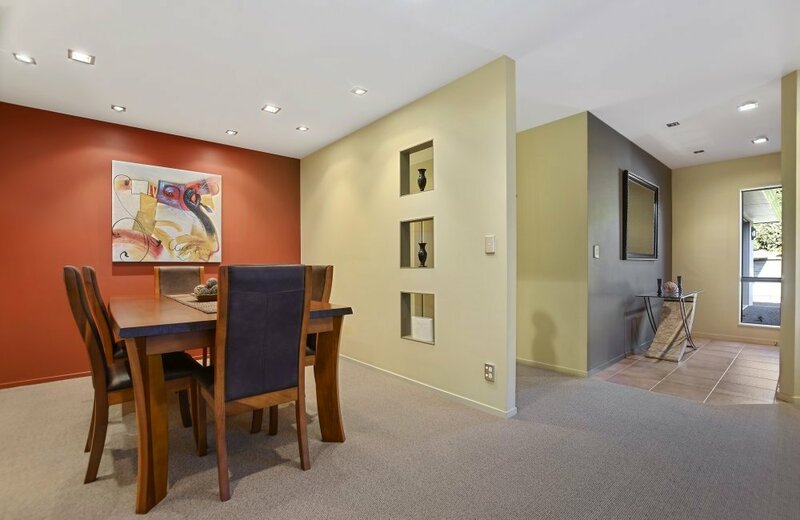 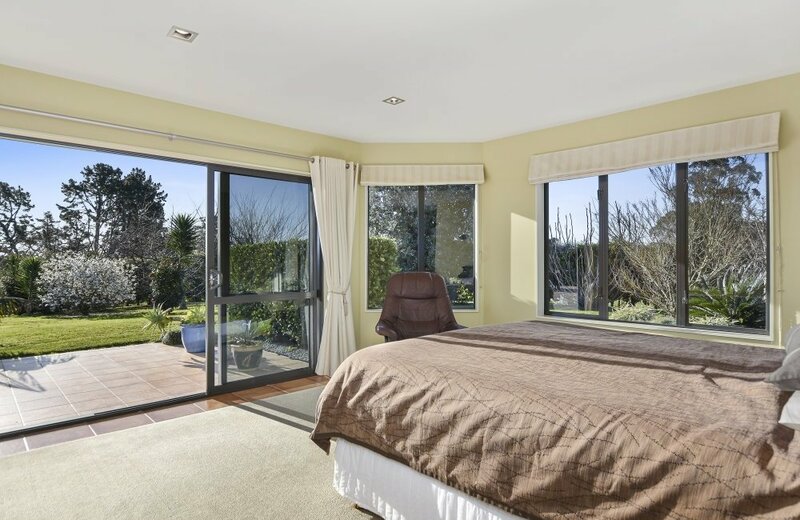 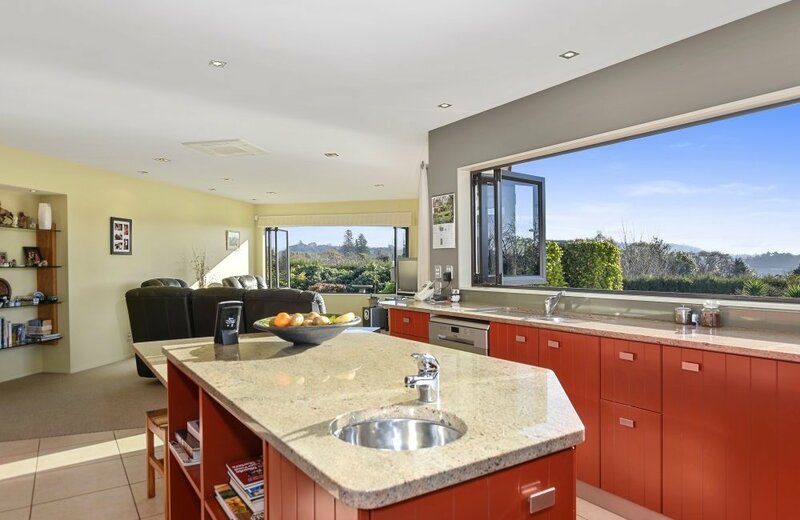 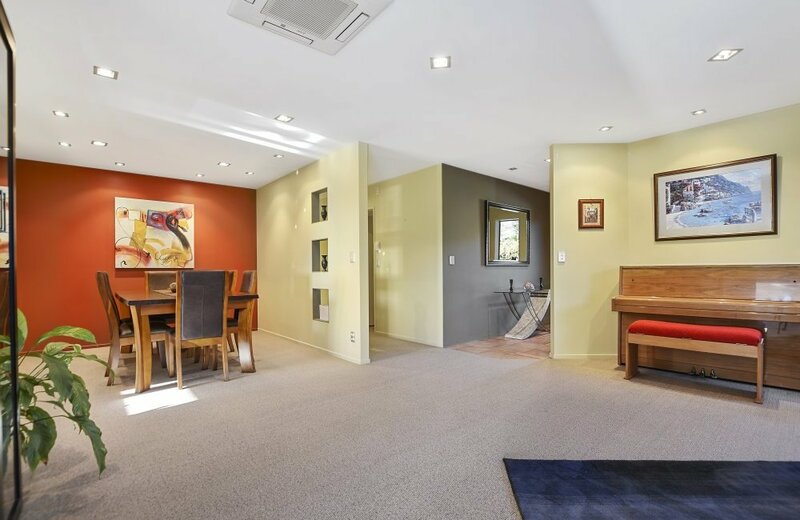 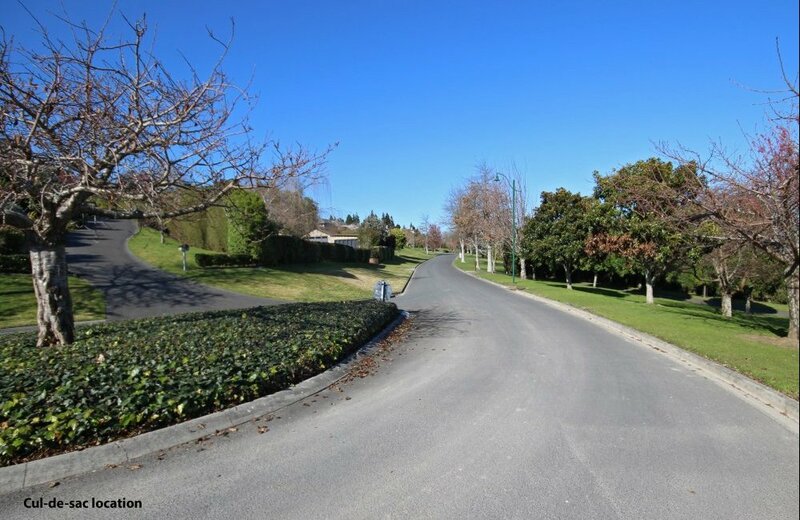 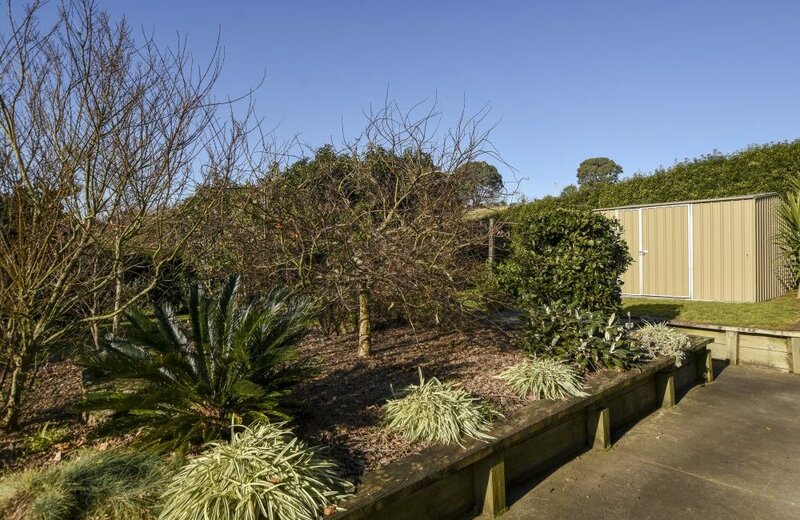 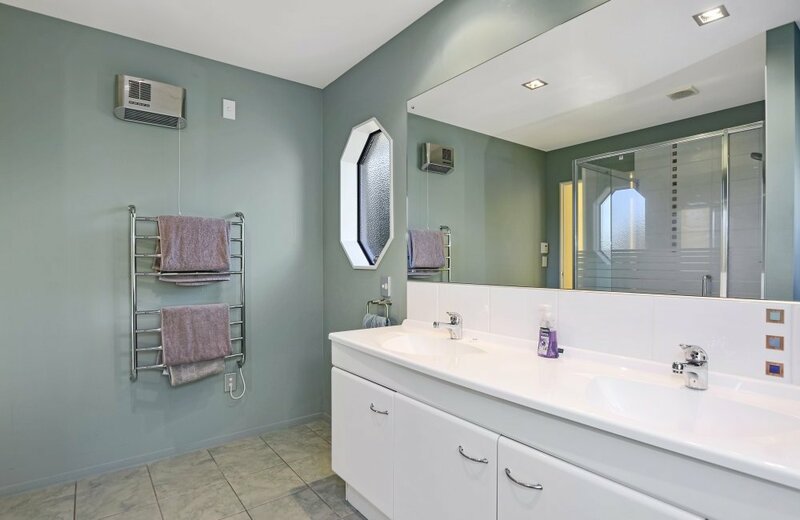 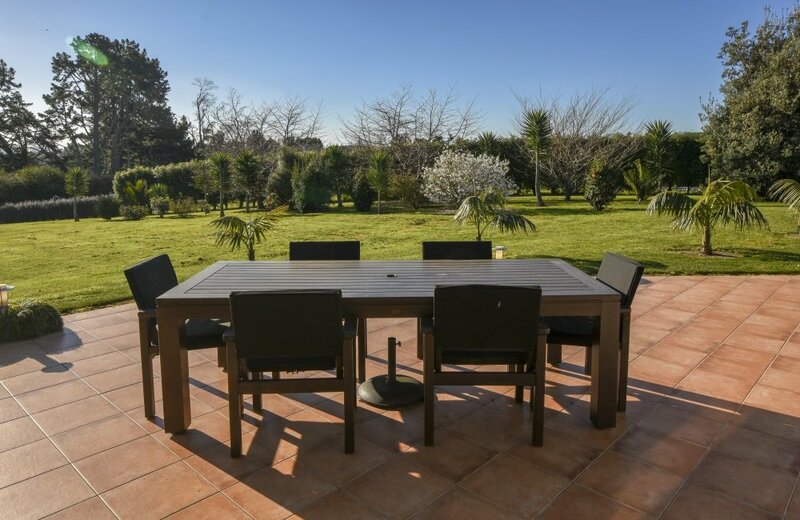 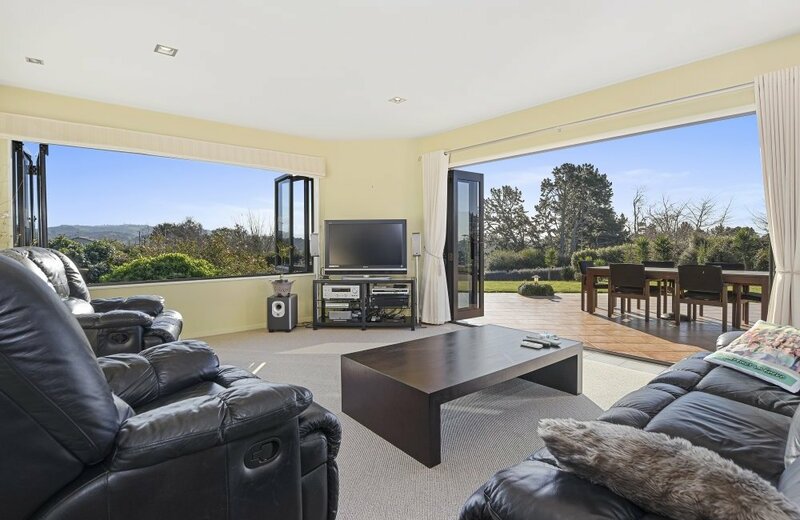 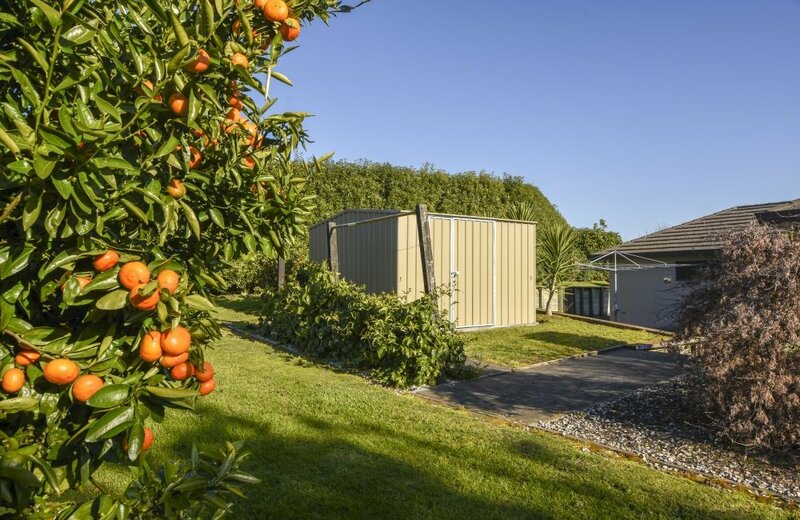 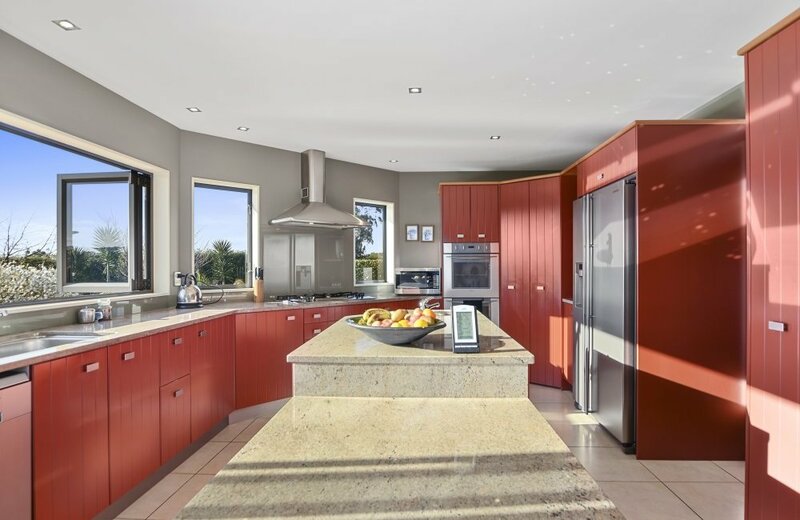 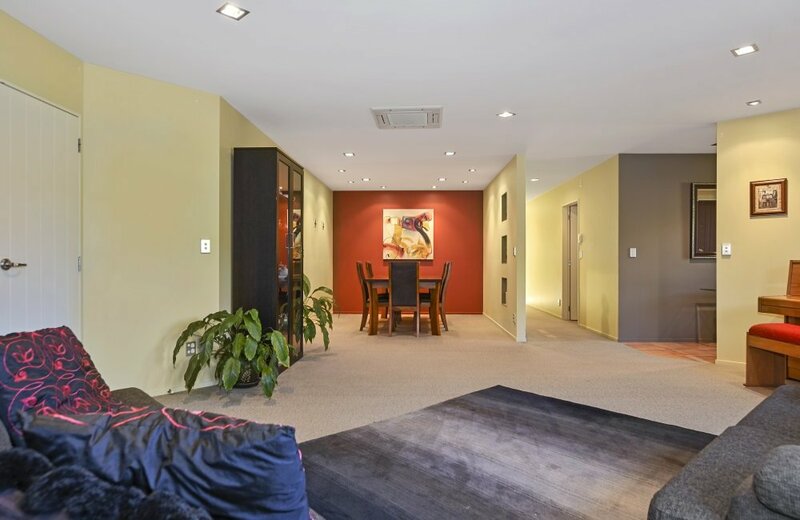 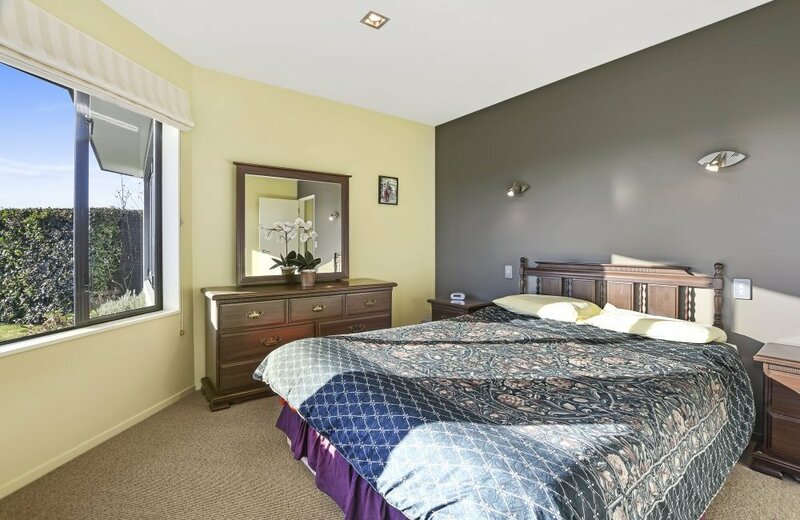 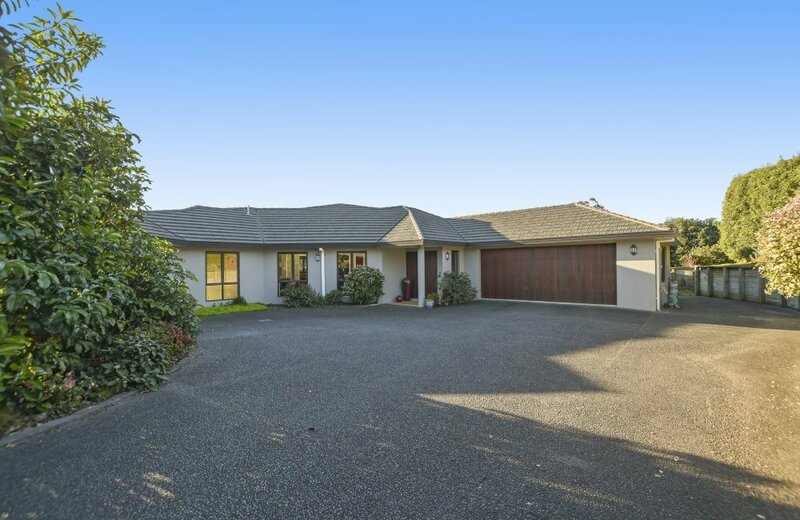 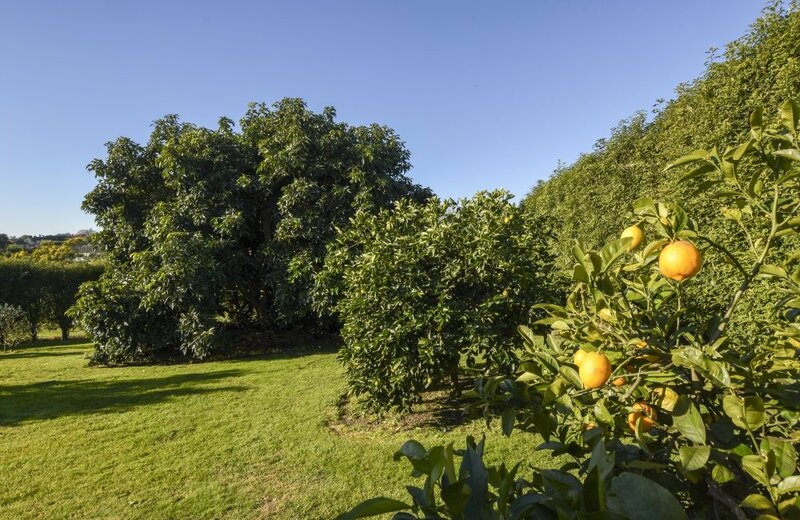 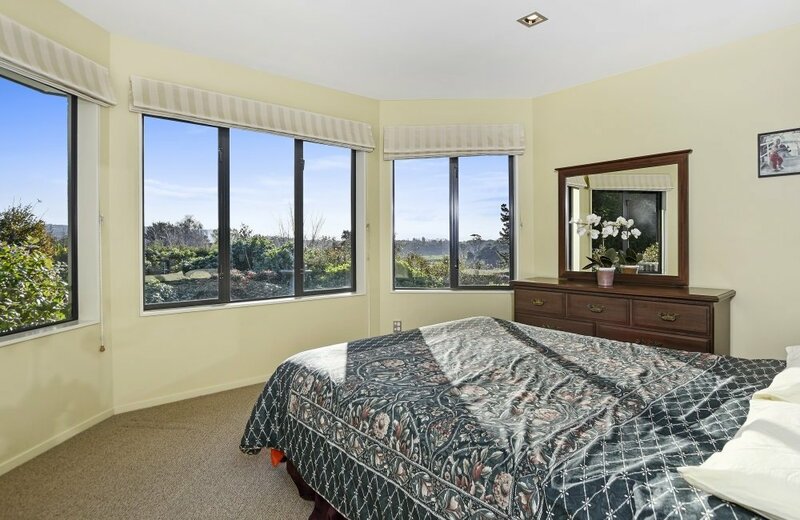 If you and your family wish to secure a property in one of Tauranga's most prestigious locations then this lovely property deserves your inspection.